The world’s first patent fermented with salt. Reduce national natrium intake! Cut down 20% Natrium. lowering the 7th disease outbreak of stroke, osteoporosis, cardiac disorders, kidney disease. Reduction due to death results in 13 trillion won of social benefits. cutting down 20% of smokers in order to prevent hypertension, cardiac disorder such as myocardial infarction. Epicurism free from natrium care!! 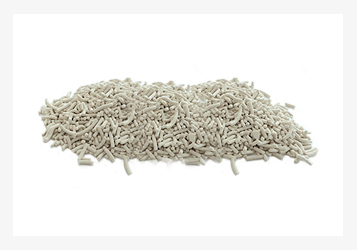 Potassium Chloride, Magnesium Sulfate,L-Lysine monohydrochloride silicon dioxide, ammonium chloride, Calcium Lactate : No additives of mixed folmula. No mineral addition , Reduced natrium utilizing halophilic microorganism fermentation. Control internal natrium balance by lowering harmful natrium. Salty is not strong used in cooking , feel tasty ,savory and taste of natural flavor without particular seasoning. - Get rid of the sodium of salt itself! / No alternatives! - Keeps original salty of salt itself / Mineral combination by fermentation such as peptidergic amino acid. Much abundant of sun-dried salt, essential amino acid increased. Compare marketed products with De:Na Salt. - Natural glutamic acid tasty seasoning. 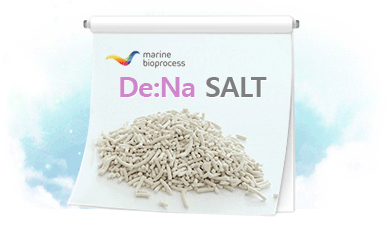 Enjoy your cooking with De.Na Salt. much safer for people all around the world.